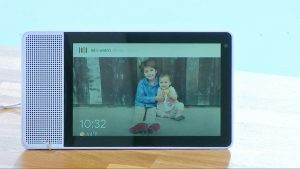 Smart Displays with Google Assistant were announced earlier this year at CES but we have had to wait until now to find out when they would be arriving. We had an inkling that it must be soon when Android Things was brought out of beta yesterday. At the Google IO keynote this morning Google have announced that they will be here in July. 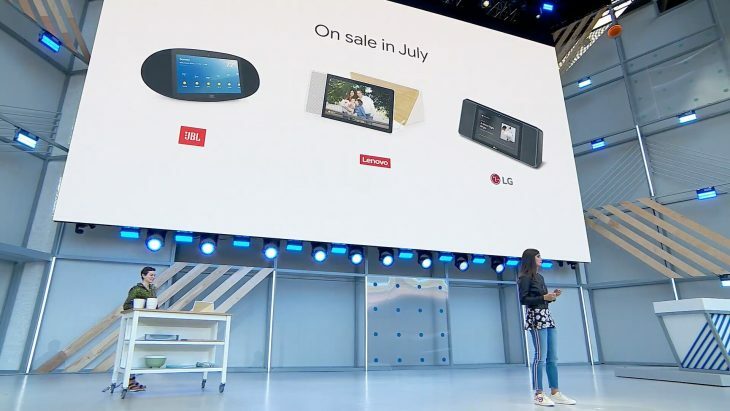 Director of Google Assistant Lilian Rincon announced on stage that the first Smart Displays will be expected from JBL, Lenovo and LG with the first device will be going on sale in July of this year. 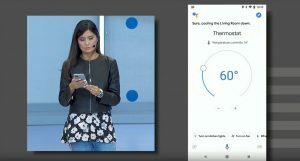 Lilian also went on to display live some of the new ways Google are introducing the visual Google Assistant. 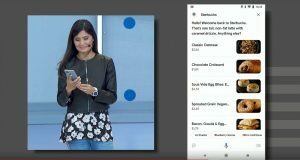 During the live demo, using the Lenovo Smart Display, the ability to show YouTube TV and YouTube after asking the Google Assistant to show it. Unfortunately this functionality is only available in the US at this stage. There was also the ability to show recipes which will show the ingredients required as well as the steps for cooking. 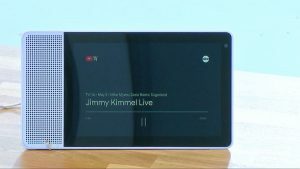 As expected the smart displays will be able to make video calls using Duo and show commute times, all after using voice commands only. These improved visual experiences on the smart display has also made Google reimagine the Assistant experience on the phone screen as well. The visual improvements include things such as showing your thermostat control when you ask it to change the temperature of the room. Expect to see more of these improvements arrive on your everyday device on Android this winter (Aussie time) and iOS later this year. 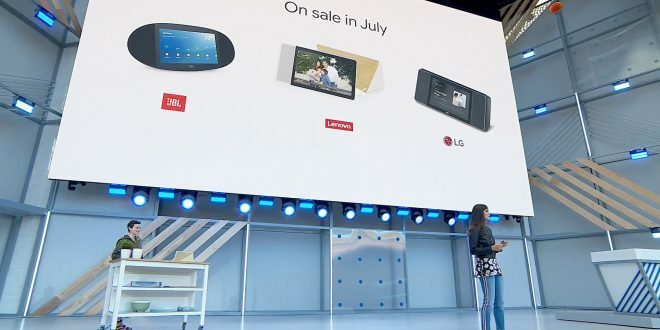 At this stage and for the foreseeable future the smart displays will be US only but we have heard that possibly by the end of 2018 we will see them land in Australia. Of course we will get our hands on one as soon as they arrive and look forward to checking them out in detail. If you want to see the quick hands on we did earlier this year at MWC check out the video below. 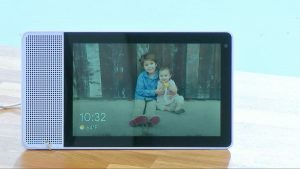 Being able to get either the LG or JBL would finally let me permanently retire my old Telstra T Touch Tab (Telstra rebadge of the Huawei Ideos Smakit S7-104 7in tablet), which has been relegated to bedside clock duty since mid 2013.